Would you like to donate goods for people in need? Click here. Your time, talents and skills can provide vital help, especially when given regularly by individuals or teams. Click here. If you need goods from our warehouse, we’d love you to ask. 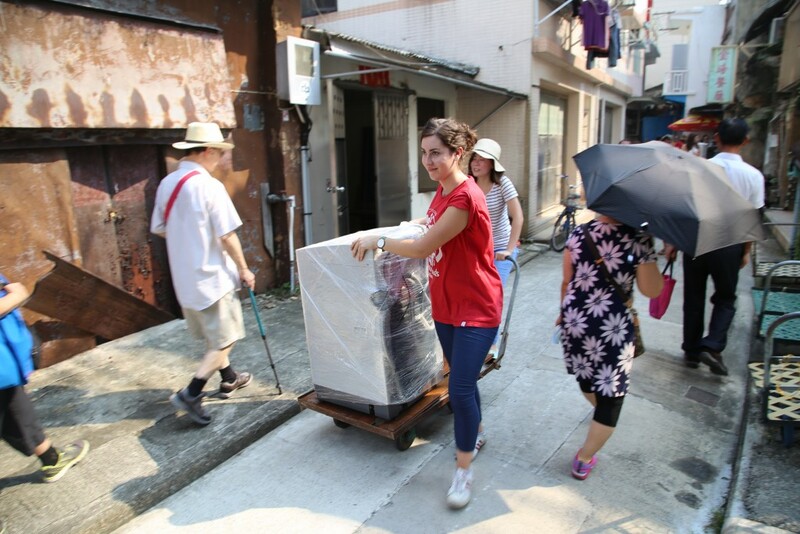 We can distribute through registered organisations, in Hong Kong and around the world. Click here. Deepen your understanding by taking a few steps ‘in the shoes’ of people facing poverty, HIV/AIDS, blindness, war and more. Book as an individual or group for a team build. Click here. Empower people in poverty by buying their products at our fair trade marketplace and cafe. Click here. See a full menu of our simulations by clicking here. Click here to see the opening hours of our Shop and Cafe.